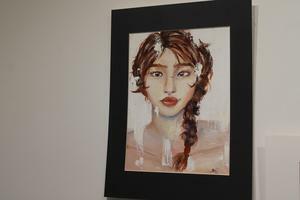 Somerset County High School Students have their Art Work on Display at the Mosely Gallery at UMES. 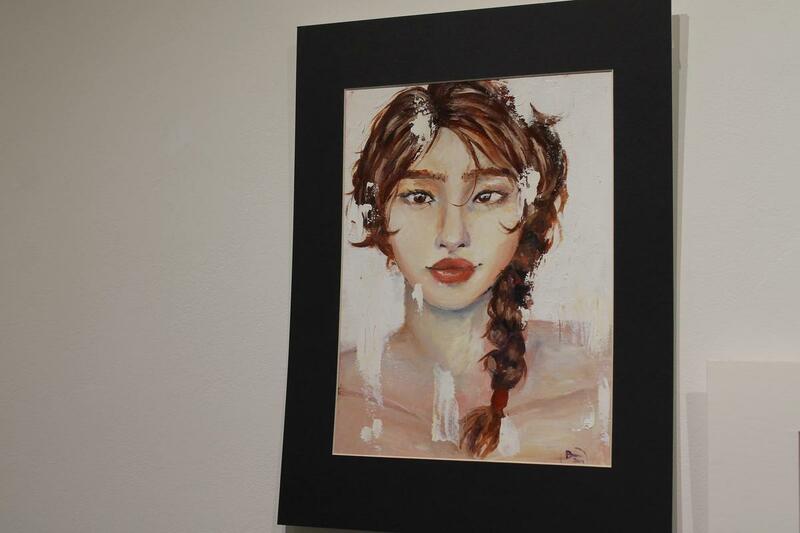 Washington High School (WHS) and Crisfield High School(CHS) art students will have their art on display at the Mosely Gallery at UMES until February 7. A large number of high school students from lower shore high schools and their parents attended at the initial showing and reception on Thursday, January 24 from 4:00 pm to 6:00 pm. According to our art teacher, many students and parents attended the reception. They said there was a large group of people in attendance that evening. Art teachers Jeremy Holland (CHS) Sarah Perdue (WHS) and Scott Smith (WHS) have encouraged several talented students to have their work on display. Click on the title for more information. Directions, hours and contact information for the Mosely Gallery are below. Gallery director: Susan M. Holt, M.F.A. From Salisbury, MD: Take Route 13 south, turn left onto UMES Boulevard (Route 822); keep going straight, until stop sign, turn left (sports field on your left). ; at next stop sign, turn right (WESM radio station is in front); take second left into parking lot and park in either Parking lot I or G. Go towards the Childhood Development Center and walk into campus. The Mosely Gallery is located in the building straight ahead- the Thomas/Briggs Arts & Technology Center- a brick building with yellow doors. The gallery is on the 2nd Floor, at the top of the Ramp. Handicap accessible by entering first floor and taking elevator.